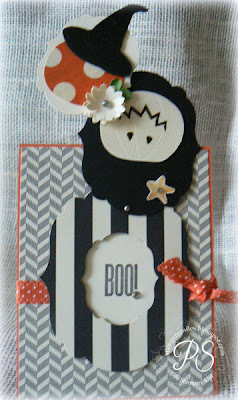 Stampsnsmiles: It's a Classy Sassy Spooktacular Tutorial! Alrighty - it's finished! 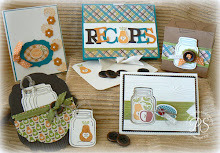 This set was just plain fun to create and I'm pleased to be sharing it as a tutorial and a kit with you today! It's full of wonderful surprises - a little flipping, twisting and completely upside down. It's out of the ordinary as this holiday is supposed to be. Created with the amazing Howlstooth & Scaringbone Designer Series Paper - love those bold patterns! Take a peek into this interactive card - the polka dot pumpkin isn't so innocent after all! 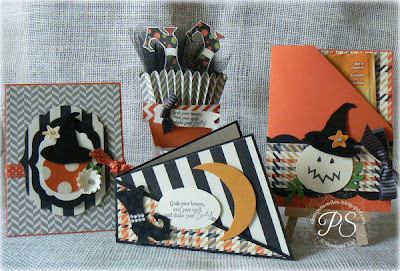 It flips to reveal a jack-o-lantern, who also flips up to reveal a spooky message! Or this little gal, with the great boots, that got in over her head! Better hurry and get the goodies before she does! Can't you just see this sitting on your co-workers desk? Too cute! 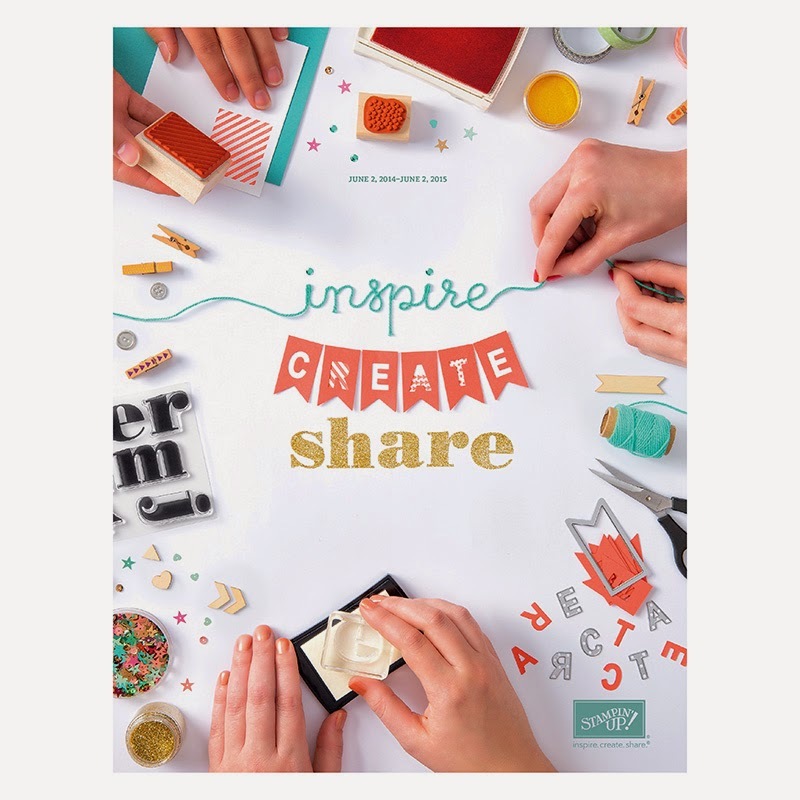 The tutorial includes nineteen pages of step by step instructions including numerous color pictures to help you create quickly and easily. 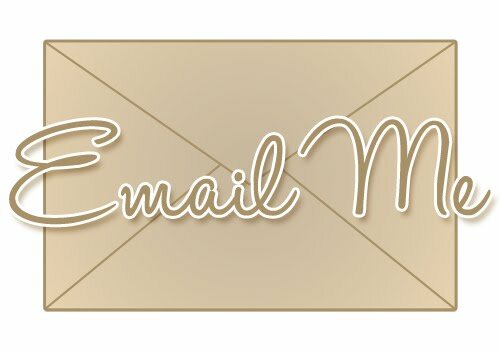 Kits include supplies to create two of each project and will mail within three business days. 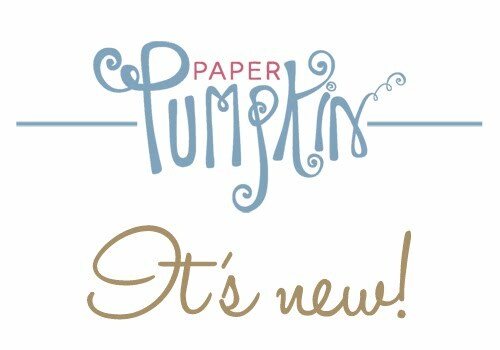 There's lots more to show you including an additional cute project - but some surprises are better saved.So order your tutorial today and get started with the spookiness! Penny, I just love your style! I am inspired every time I stop in to visit. These are all so very cute!! My fave is the gal upside down in her skirt, shaking her booty!! You are so clever!